Welcome to Joe T. Robinson Middle School. We are glad to have you join us as we educate our students. At Robinson Middle School, our mission is to ensure high-quality learning that is rooted in excellence for each student. Our teachers, administrators, community and parents provide the tools and support our children need to excel in all they do. This fall, we will be opening our new building. 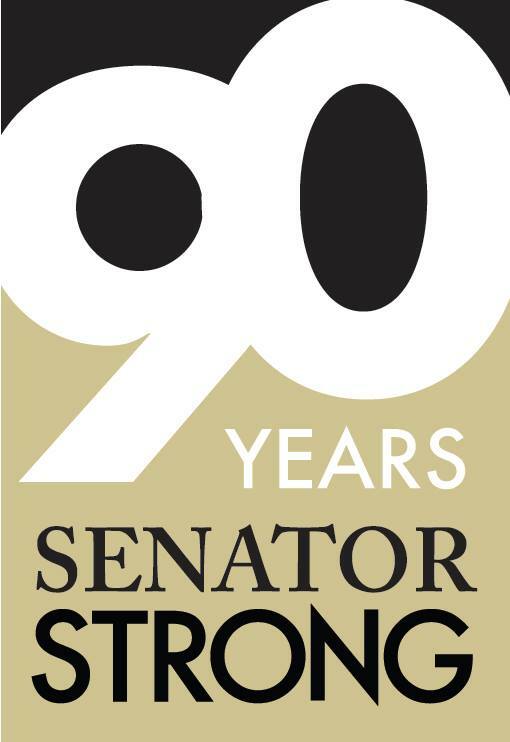 What a great way to end our 90th year as Senators. 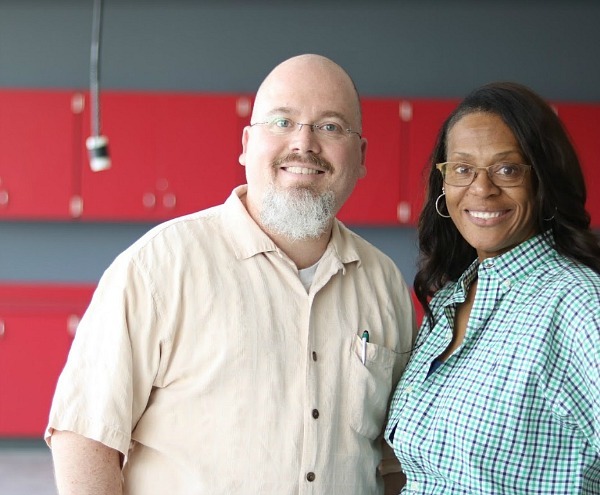 Please join Ms. Bobbie Banks, the assistant principal, and me as we look forward to continuing to serve our community. "Start Strong. Stay Strong. Senator Strong!"